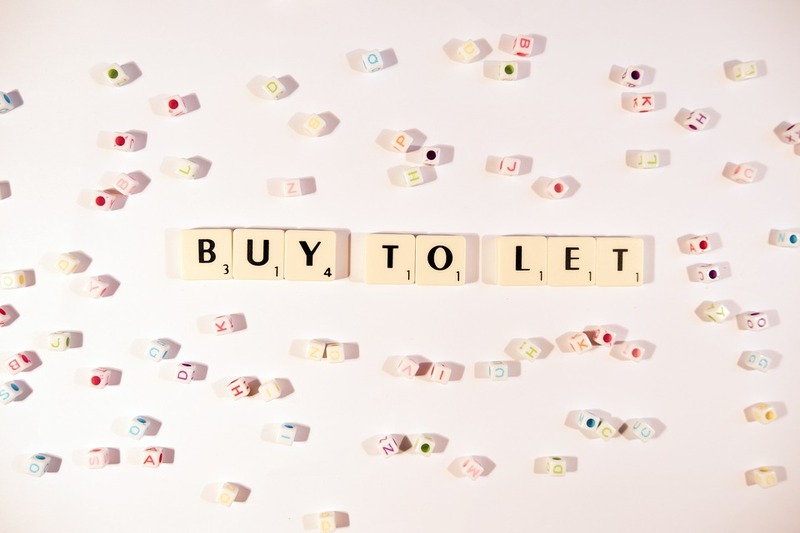 Tougher stress tests and underwriting standards polarised the buy-to-let market in 2017, according to Coventry Building Society. 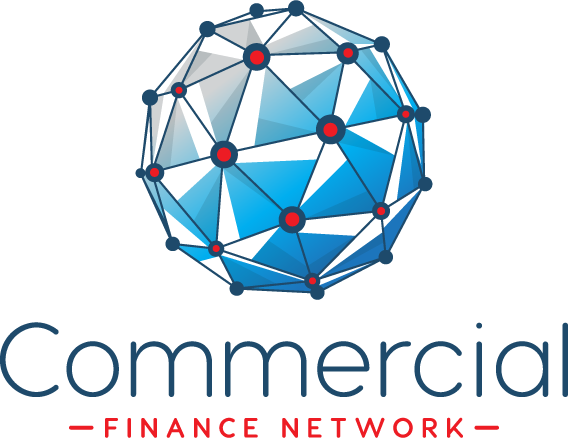 Kevin Purvey, director of intermediaries at Coventry, said the more stringent regulatory standards from the Prudential Regulation Authority (PRA) had split the market into lenders that will lend to limited companies and those that will not. The PRA brought in the tougher affordability guidelines on 1 January, which led most lenders to raise their interest coverage ratio – the amount of monthly income required to cover borrowers’ repayments – from 125 per cent to 145 per cent of the mortgage interest. Then, on 30 September, the PRA told lenders to take into account the viability of borrowers’ entire portfolios when they apply for a new mortgage. Landlords have also been hit by the government’s decision to phase out tax relief on mortgage interest by 2020. Many amateur landlords have since stopped adding to their portfolios, while borrowing via a limited company has surged in popularity for those looking to avoid the scrapping of tax relief. Mr Purvey predicted the tougher underwriting standards would have an impact on the market for years to come. He said: “Lenders’ approaches to higher stress rates and new rules for lending to portfolio landlords have made the market more complicated for landlords and brokers. But while borrowing via a limited company allows landlords to claim tax relief, concerns have been raised that higher interest rates on some products could ultimately lead to them paying more than they would as an individual. This could have implications for brokers if clients who have borrowed via a limited company complain about the advice they received.